Accessories are a sensitive subject, and many designers take sourcing the finishing touches that can make or break a project — that elusive final 20% — quite seriously. 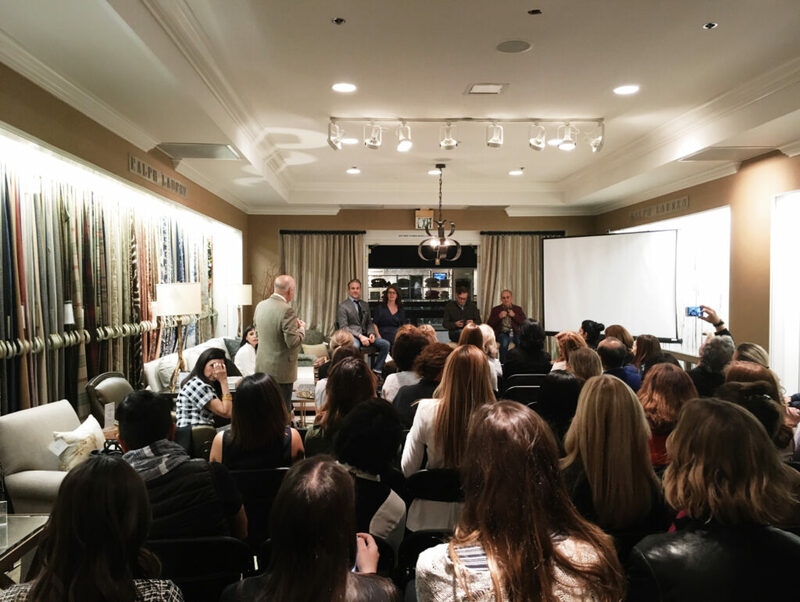 Last week, House Beautiful Editor in Chief Sophie Donelson joined a panel of elite designers including Jeffery Alan Marks, Michael Berman, and Barclay Butera at the Kravet Showroom (Suite B624) to discuss what it takes to find the perfect pieces to make a project truly exceptional. 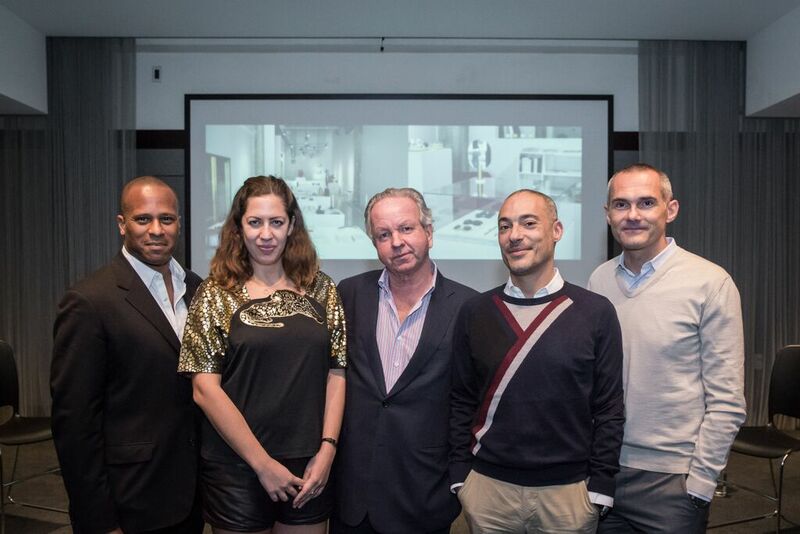 The panelists also touched on their curatorial role for Kravet’s recently launched curatedkravet.com, an exclusive resource offering an assortment of hand-picked furnishings and accessories to the interior design trade. 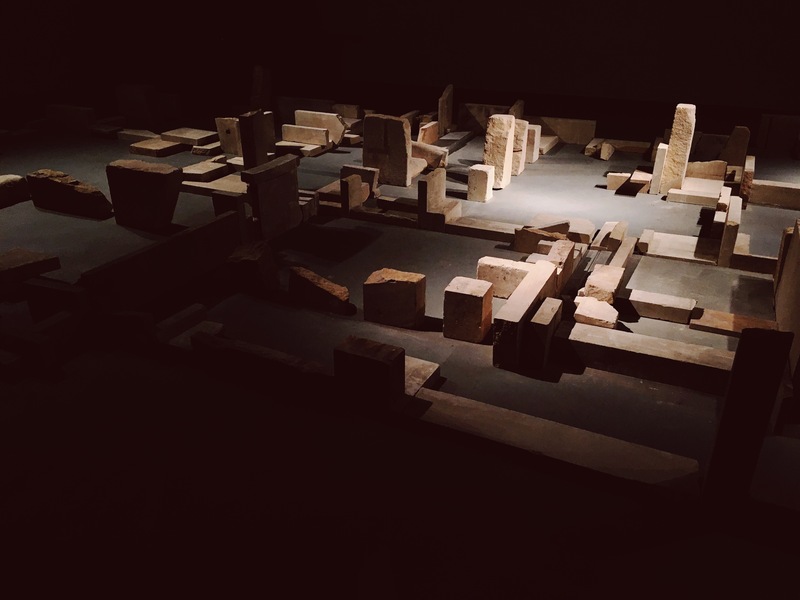 These “Curated Rooms” by some of the most well-regarded names in the industry, aim to help designers find inspiration in the form of finished, immersive, and fully shoppable spaces. 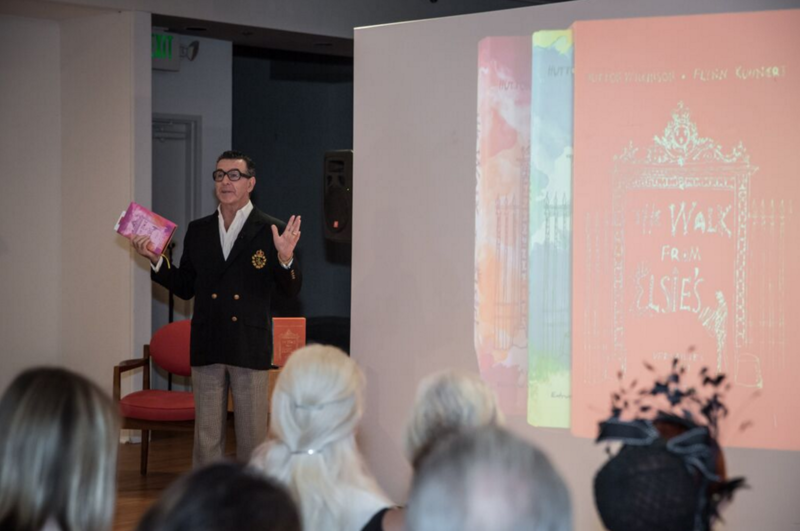 At the PDC Fall Market earlier this month, author Hutton Wilkinson had guests wrapped up in his tales of “First Lady of American Design” Elsie de Wolfe. Hutton’s book A Walk to Elsie’s, co-authored with Flynn Kuhnert, is a work of historic fiction that recounts the first 10 years of Tony Duquette’s career and the last 10 years of Elsie de Wolfe’s life (1941 to 1951). All the events mentioned by Hutton and Flynn in that pocket of time are real, as are the people and the places. The “Global Glamour” theme continued during the PDC Fall Market earlier this month, when design enthusiasts convened to listen to “The French Connection,” a panel that explored the creative ties between L.A. and Paris. The Hollywood Reporter’s contributing culture editor, Degen Pener, led the panel of internationally recognized product, art, and design innovators, including Pierre Frey president and creative director Patrick Frey, interior designer Elliott Barnes, art and design purveyors/patrons Nicolas Libert and Emmanuel Renoird, and curatorial director Martha Kirszenbaum. Travel is a primary source of inspiration for many designers, and the theme for the PDC Fall Market opening keynote. 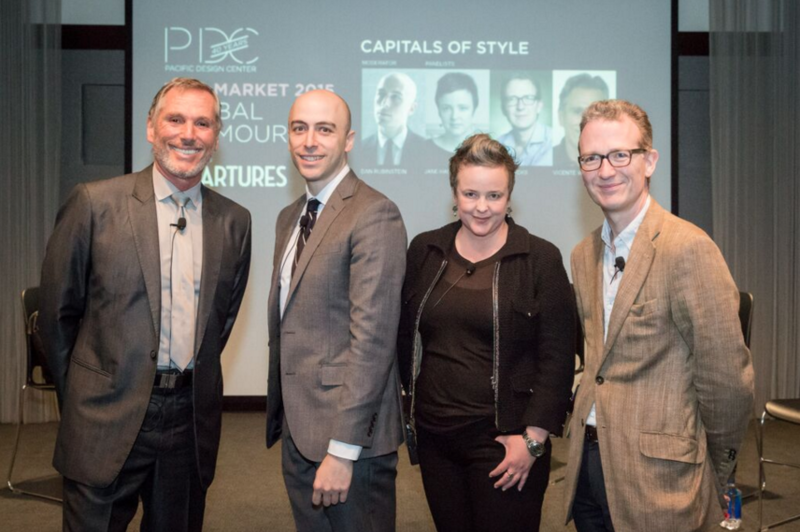 Departures home and design editor Dan Rubinstein moderated internationally renowned designers Ashley Hicks, Vicente Wolf, and Jane Hallworth in a discussion on how various “Capitals of Style” influence their work.